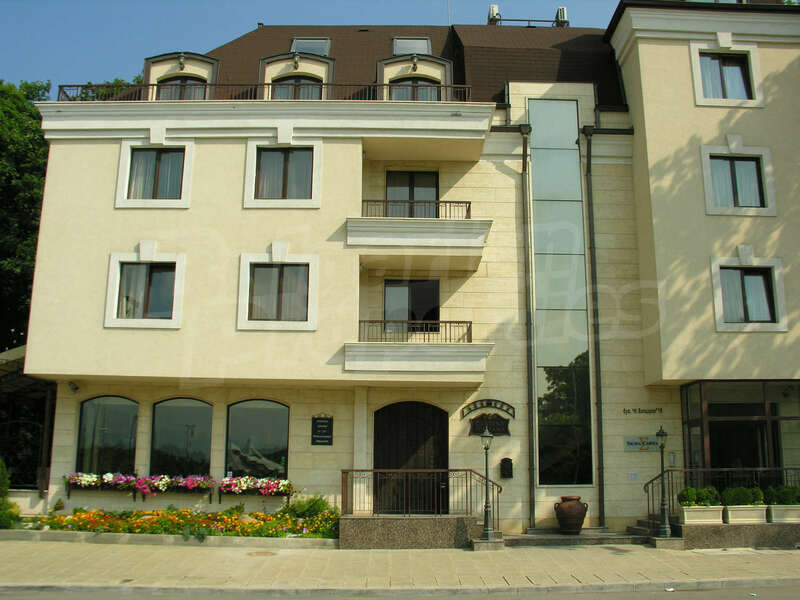 Building for rent in Sofia, QuarterLozenets, Bolnitsa "Tokuda", Bulgaria. 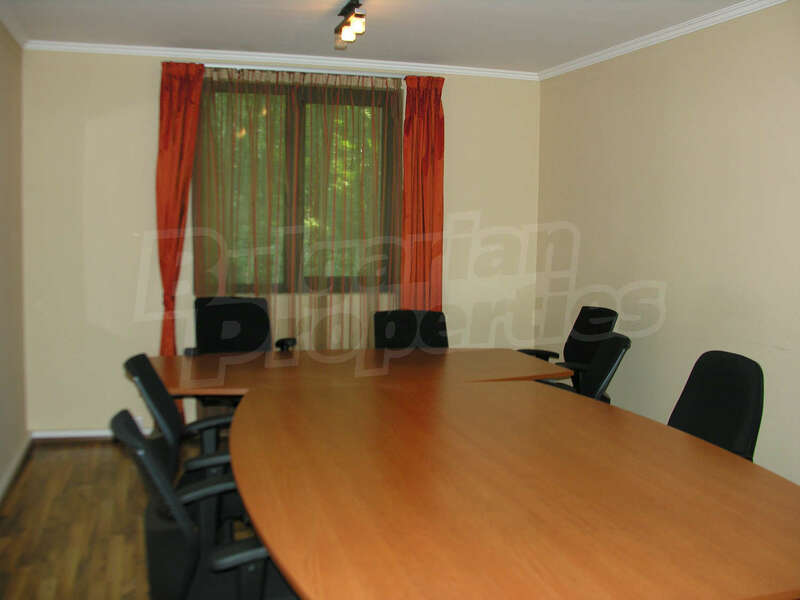 Modern building with communicative location, close to Tokuda Hospital in Sofia. 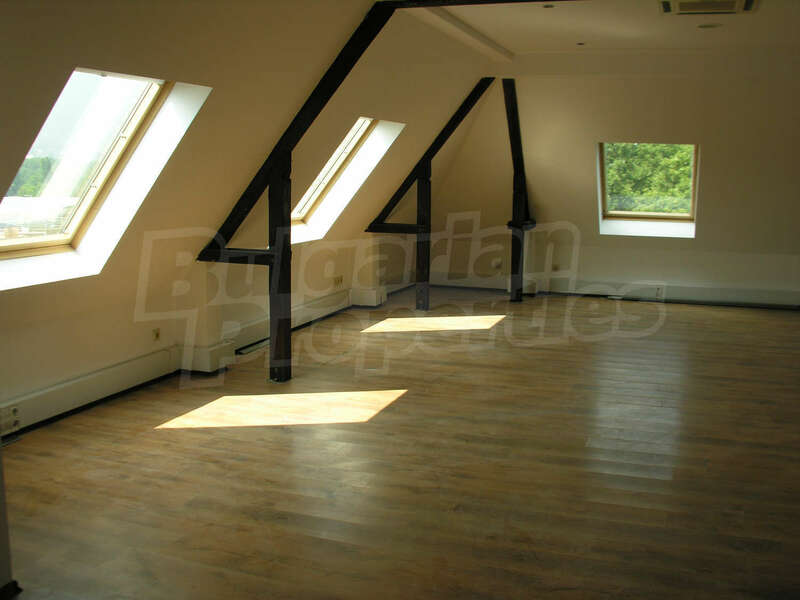 Do you have a property for rent in the area of Sofia? Rent it with us! 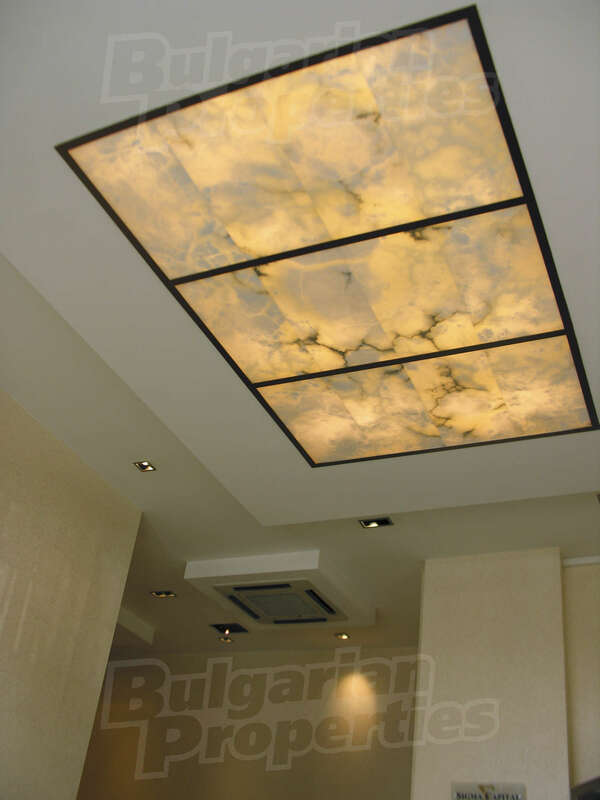 Bulgaria / Sofia Region / Sofia / Lozenets Quarter / Bolnitsa "Tokuda"
We are pleased to present to you a monolithic building with mineral plaster facade and partial stone lining, luxury flooring, both in the rooms and in the common areas, PVC joinery with glazing, heat and waterproofing, water floor heating, providing year-round and warm domestic water and a luxury hydraulic elevator. The building is in a communicative place, with a direct quick and easy connection to the center of the capital and to the Ring Road. The modern building has four floors. 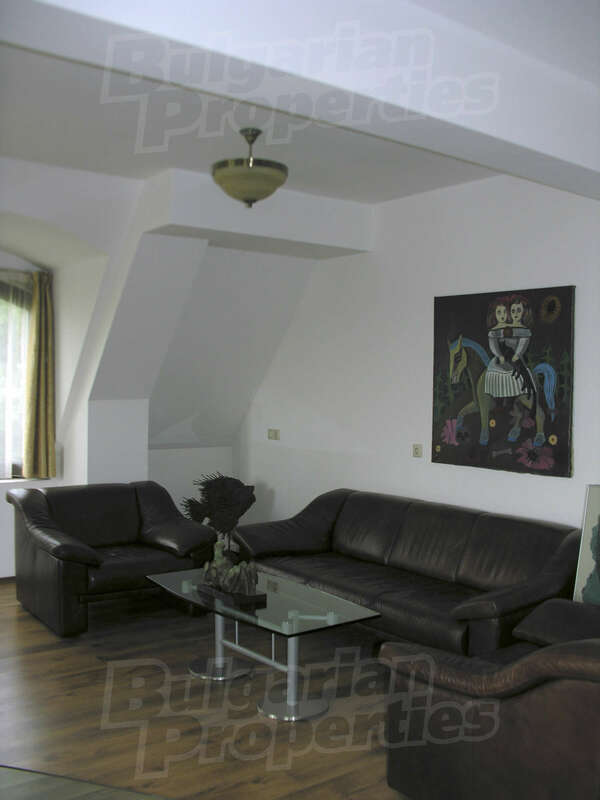 It is built on a plot of 450 sq.m and has a total area of ​​1 565 sq.m., incl. 416 sq.m restaurant. 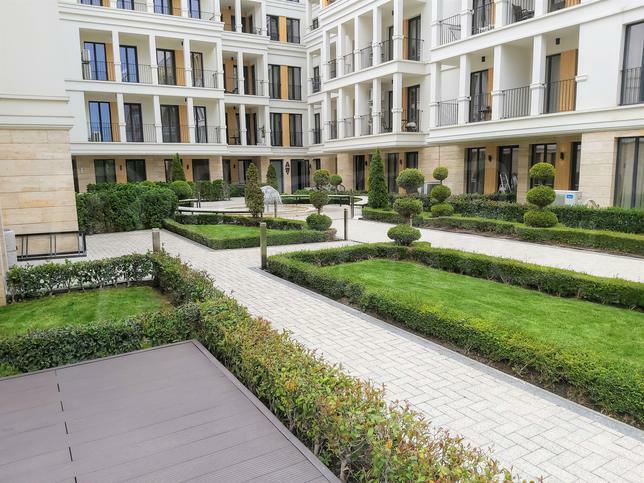 • In the basement of the building there is an underground garage for 5 cars and 90 m2 - kitchen to restaurant and server room. 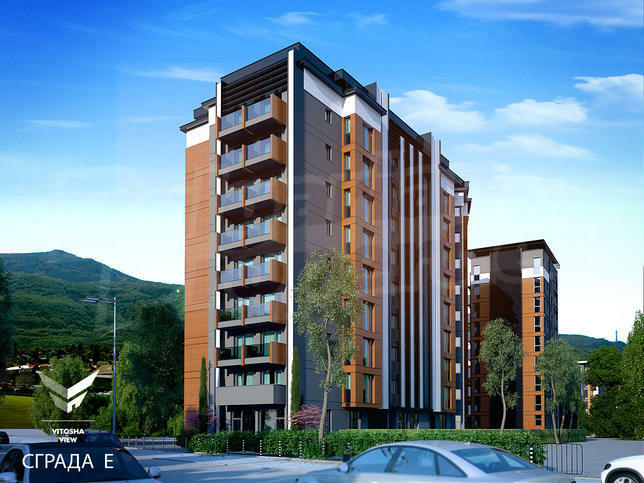 The luxurious building is located near Sofia Land Residence complex and is surrounded by a park environment. The rental price is 10 euro2 + 3 euro service charge. The rental price per car park is 100 euros per month.